I was hanging out at Reagan National Airport in D.C., working on a blog post about what I’d learned at the ASAE’s annual Technology Conference, when I heard that Nelson Mandela had died. In that instant, all of the work that I had convinced myself was so incredibly important just didn’t seem to be worth a damn. Think what you do is important? That you make a difference? 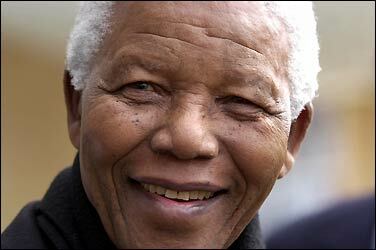 Think of Nelson Mandela, and why he suffered, and all that he accomplished, and of the enormity of the man. May we all live our lives in those ways.